Palo Alto Market, arguably the king of street food and local design markets, breaks out into full-fledged festival mode with Palo Market Fest over three days at Fabra i Coats. The cavernous industrial halls and outdoor plaza of the former factory in Sant Andreu will house over 100 musicians, 200 designers, 30 food trucks with an extensive program of live music, DJs, dance, theater and other performances. 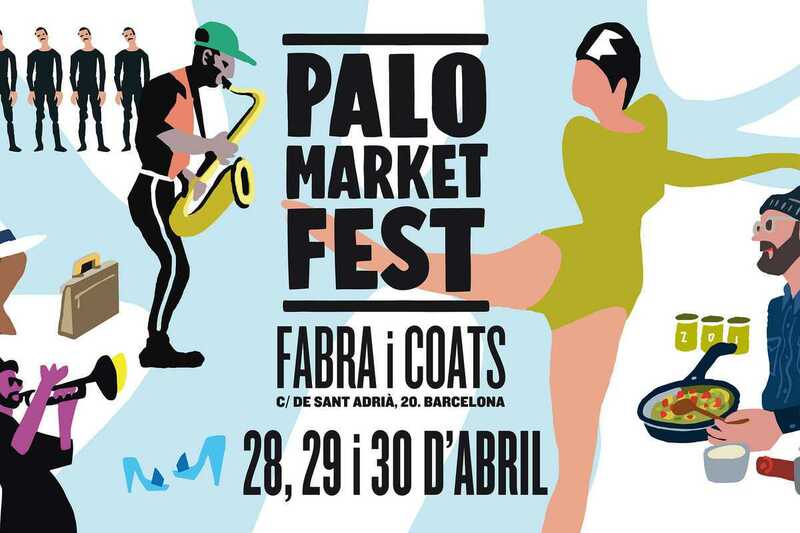 Palo Alto Market’s home is Barcelona but the first edition of the Fest was launched in Valencia and saw 35,000 people attend. It will undoubtedly be this weekend’s most essential event. Online ticket sales are sold out but tickets will be available at the door – be prepared for a long wait.